i think its something that needs the lowest priority right now. in some circumnstances, you can launch any missle under the terrain, but its hard to explain how to replicate the bug, but yeah, a faster deploy speed might reduce the issue youre having. Pro hint: activate the item when your vehicle is running an uphill. 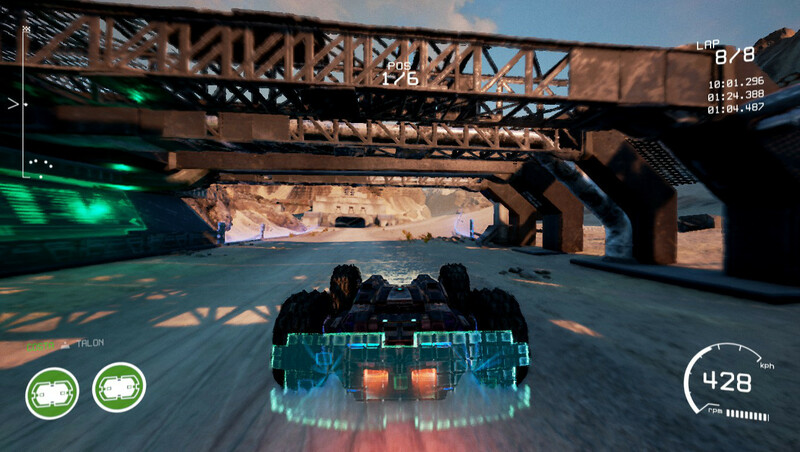 Topic: GRIP Update 1.0.10.1 is on Steam! Re: GRIP Update 1.0.10.1 is on Steam! Topic: May sounds strange but......what if...."backwards mode"? Re: May sounds strange but......what if...."backwards mode"? May sounds strange but......what if...."backwards mode"?